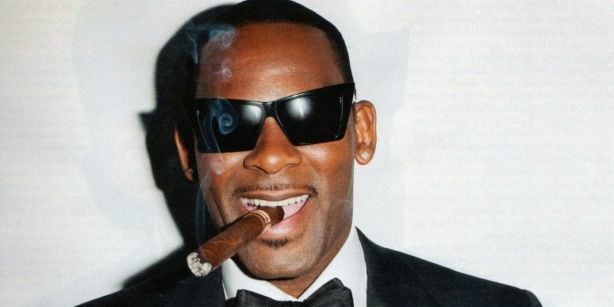 Following protests from music lovers, bands and the local public radio station, promoters of the Fashion Meets Music Festival in Columbus on Labor Day weekend have kicked Chicago R&B superstar R. Kelly off the bill. Kelly headlined the Pitchfork Music Festival in 2013, with little coverage of his problematic past outside this blog. However, a Village Voice article by Jessica Hopper in December renewed discussion about enjoying the star’s super-sexualized music given the many girls that he’s hurt, and it garnered 4.5 million page views.